The James Bond OPI Holiday Collection is fabulous! RIght now, my favorite is "The World is Not Enough"
My YSL Glossy Stain in 10 - Rouge Philtre - it has incredible staying power and is the perfect holiday red. It's a new one! But my Michael Kors (faux) fur vest (faux mink, incase you were curious). I'm obsessed. It used to be my Burberry scarf before it got stolen (sad face). Now, it's whatever scarf matches my outfit best. 'Holiday Home Sweet Home' by Yankee Candle - but I think it's discontinued! 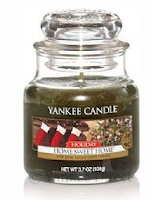 I also love White Barn's Winter Night from Bath & Body Works. No brainer - Starbucks Gingerbread Latte. 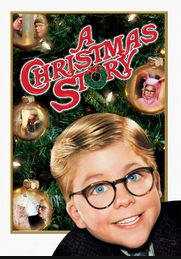 This is a tough one - I'm a sucker for a good holiday movie. 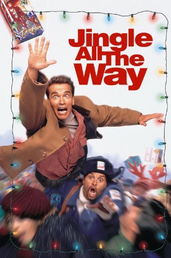 I'm going to say it's a tie between A Christmas Story (but only on TBS's 24-hour airing of it), and Jingle All The Way (completely underrated, in my opinion). Not even ashamed by this: Merry Christmas, Happy Holidays by NSYNC. My Grandma Jane's peanut butter blossom cookies. The BOMBDOTCOM. It's the same every year: my family's Christmas tree. But I also love driving around to look at Christmas lights. 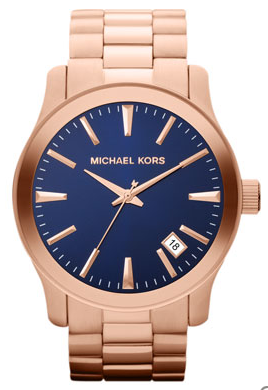 Well it was a Michael Kors watch, but I bought it early for myself (with the help of my sister). Merry Christmas to me! Flying back to Michigan after 3 weeks of law school finals, and then my family is heading to Vegas! I won't be back in Alabama until 2013. What are some of your holiday favorites? How are you spending your holidays?